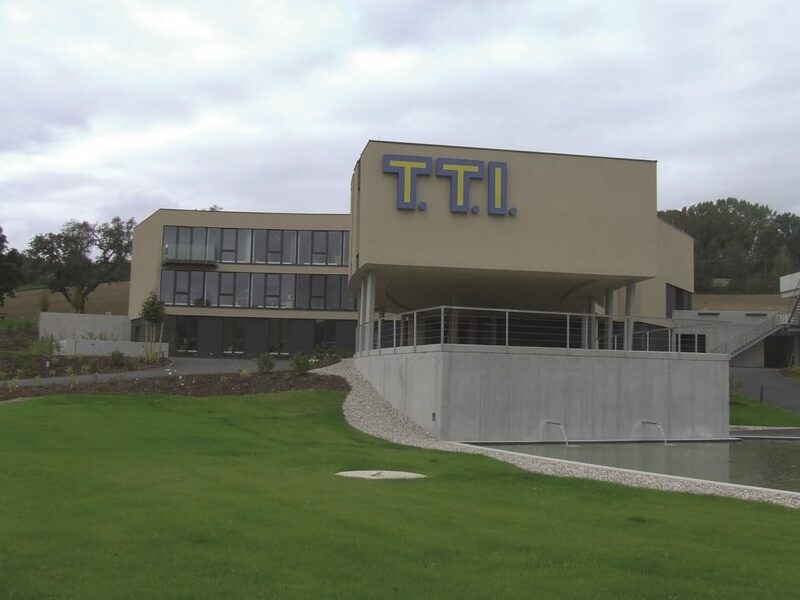 The TTI Personaldienstleistung GmbH & Co KG, headquartered in the market town of St. Florian near Linz, with 12 branches throughout Austria and locations in Austria, Germany and Malta, has been among the leading personnel service providers in the country since its establishment in 1989. On average TTI, repeatedly certified and distinguished, keeps around 2,900 employees with more than 700 well-known customers. TTI is a reliable partner in all matters relating to personnel management, from classic staffing to specific human resources consulting services. When it comes to finding top managers, recruiting staff for service anywhere in the country or finding the specialized personnel needed for international projects, TTI is the competent link in the region, nationally and internationally! Relocation of the Salzburg branch to a new location. TTI Personaldienstleistung GmbH & Co KG takes over the branches Pasching and Ried from Squadra Personal Services GmbH. Relocation of the Linz branch to a new location. Merger of TTI Personalservice GmbH and TTI Personaldienstleistung GmbH & Co KG with its branches in Raaba and Saalfelden. Acquiring interest of 73% in DONAU Personaldienstleistung GmbH in Krems. Takeover of MPS Personalservice GmbH and founding TTI Personalservice GmbH with headquarters in Gralla and two branches in Raaba und Saalfelden. Mr. Helmut Huber leaves the company. Mr. Siegfried Pröll becomes the new Managing Director for Finance. As an expression of public recognition for exceptional operational services TTI was distinguished as a successful Austrian company and an attractive employee on the domestic market. The staff at TTI Personaldienstleistung GmbH & Co KG, which has been repeatedly certified and distinguished, view the Austrian national Coat of Arms as a mark of quality, providing the motivation and incentive to establish the position of TTI even more firmly on the market. TTI Personaldienstleistung GmbH & Co KG has been a reliable partner for the domestic market and an attractive employer for around 2,900 people since 28 years. In the year 2009 TTI, as one of only four personnel service providers in the country, was awarded the Austrian national Coat of Arms for its exceptional operational services in the economic sector of personnel service providers. This award drives us to remain on the road to success for the long term, constantly striving for more.